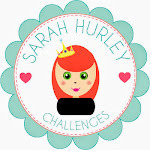 Sarah Hurley 365 (Formerly Sarah Hurley Challenges): Filofax Fun! which is bursting with inspiration from myself and my very talented teamies. you are on the look out for something new to try. 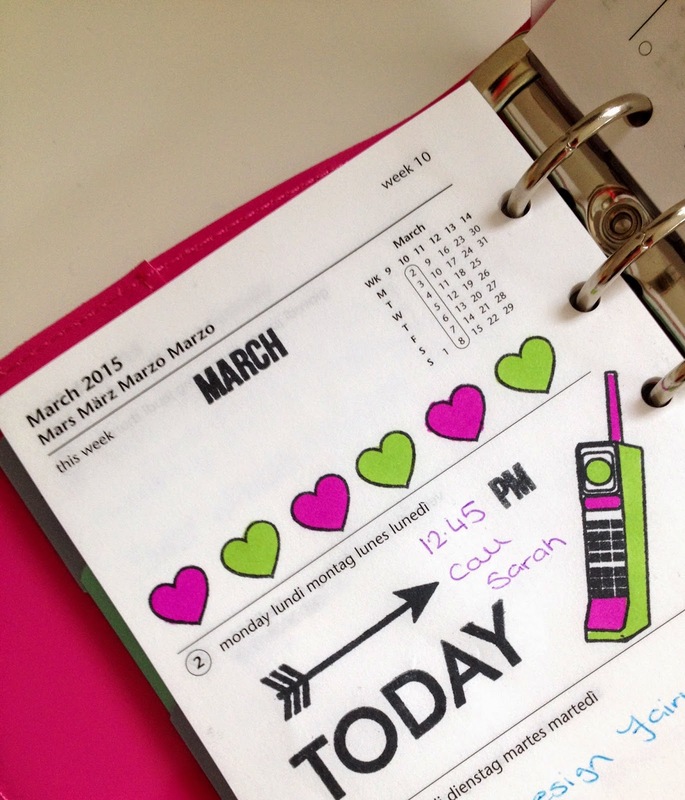 It's my (Clare) turn today to post and this week I decided to share my Filofax pages. As much as I love the bright pink patent cover it looks a bit blah inside or perhaps that the crafter in me...what do you think? It's a really quick and fun project which I loved doing, so looking forward to filling the other pages. This week I choose images from a range of Sarah's stamp sets, some bright pens for the writing and added some colouring with Promarkers. I should warn you, the colour does bleed through the back but nothing you can't hide with some stickers or journalling cards. Or perhaps you could use pencils instead. There's no step by step as it's pretty self explanatory, however if you have any questions or perhaps you'd like to leave some feedback, then please feel free to comment below. again by posting in the comment below. Here's a list of Sarah's products I used. I hope you have been inspired to have a go altering your planner. I love the colours. I love decorating mine, it's turning out to be a mini journal. Really cool idea. I had so much fun and it's so quick to do! it was great fun and you are so right, very addictive! !